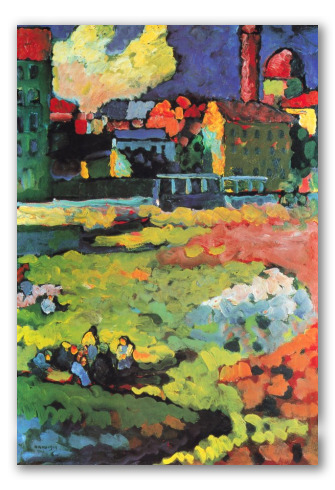 "Munich, St. Ursula" by Kandinsky, Oil Painting Reproduction. 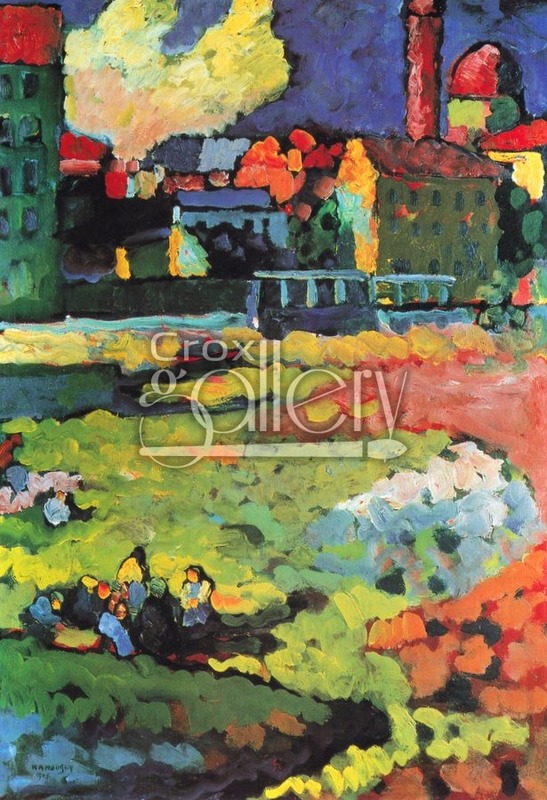 Munich-Schwabing includes a beautiful representation of the Church of St. Ursula painted by Wassily Kandinsky in 1908. Reproduction of oil on canvas, ideal for decorating walls in spaces with softer colors.